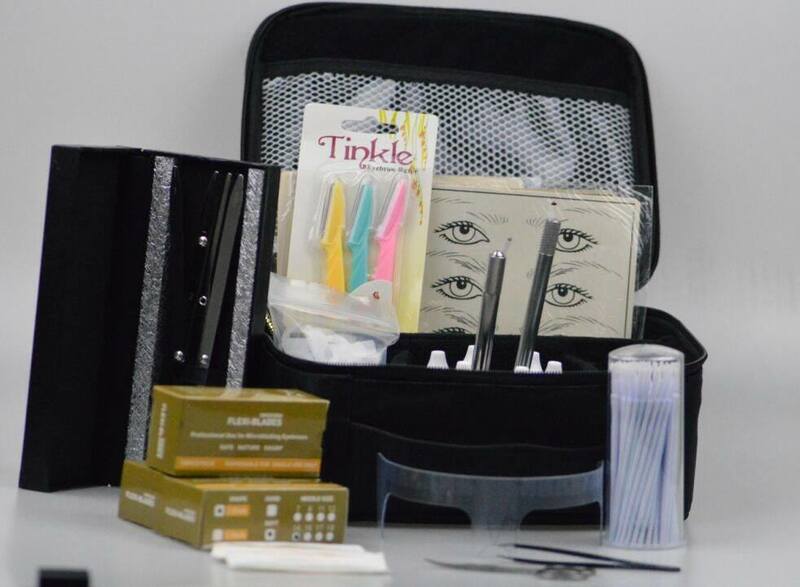 Microblading was never so easy and effective as with the 12pins needle. 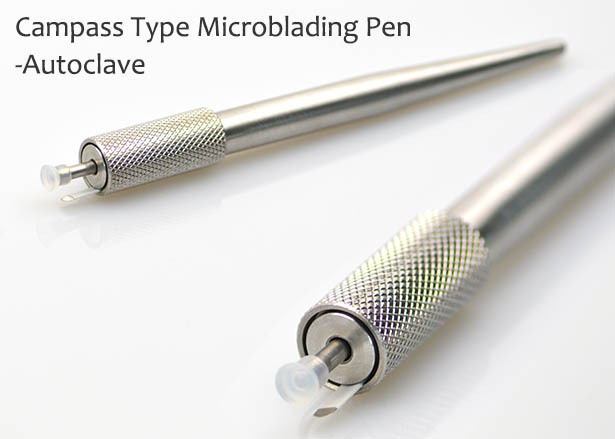 Single use, sterile tool with 12 perfectly sized and spaced needles on a curve. The handle fits perfectly and securely in your hand to make hairstrokes at the perfect angle. Upwards or downwards. It’s your choice.